Excellent way to continuously learn at your own pace. I appreciate the flexibility to view the content as often as I wish. Tremendous amount of info available anytime you need it on the highly successful MacRae Way Academy training methods. Fantastic and enjoyable way to expand your training knowledge designed for both the beginning and experienced handler. I highly recommend it for anyone wishing to learn from some of the world’s best handler’s. 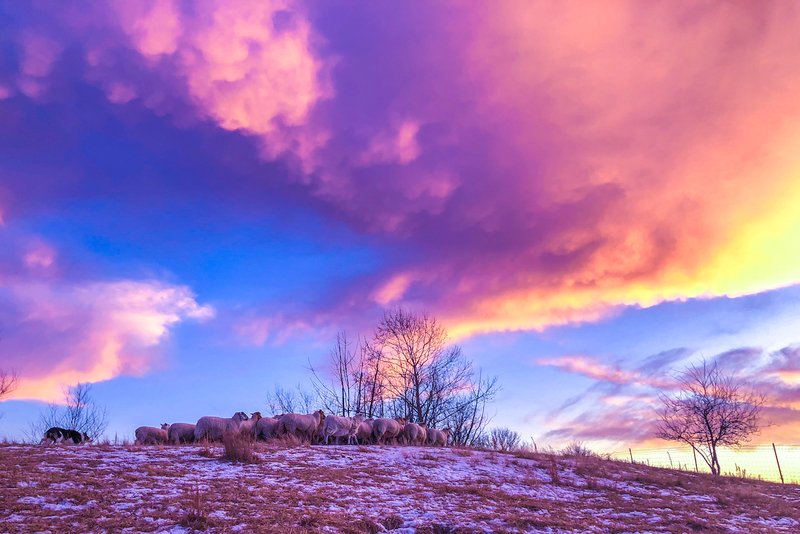 MacRae Way Academy is an amazing forum for sharing knowledge, wisdom and news about everything related to working sheepdogs. As a novice in the sheepdog world and a new sheep owner, I am finding the information invaluable. It is a perfect adjunct to the online training series, clinics and lessons, at a very reasonable price. Thank you for making this available! 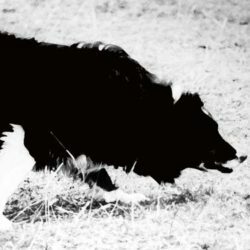 Just signed up for the Macrae Way Academy, a great resource for all things sheepdog . The access to the training videos is a no brainer for me. I have learned a lot from the MacRae’s system and look forward to learning much more! I can’t thank you enough for making this possible! So many use violence instead of training and with this being so available people can see how to do it the right way! 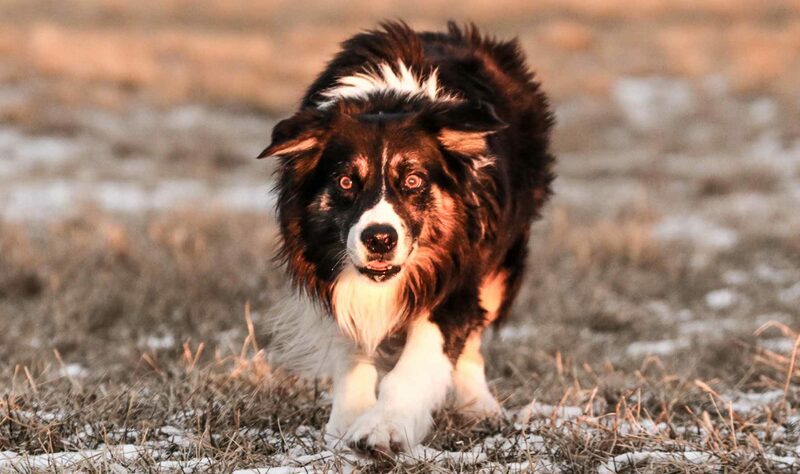 I have been doing border collie rescue for 16 years and this is going to help people communicate better with their dogs!!!! The MacRae Way Academy is a wonderful resource for experts as well as beginners! I only get to train my dogs on sheep 4-5 times a month. But by having unlimited premium access for an entire year, I can continue to learn about training sheepdogs even while in the city! The videos are clear, concise, and well thought out. I also enjoy the year long access to the material, so I don’t have to worry about my subscription running out when life gets busy! Well done on the Academy! I am impressed!! The MacRae Way Academy is an essential addition to the already comprehensive offering of MW online courses that emphasize a positive, and proven, non-coercive approach. From dog handling tips, video analysis of trial runs, handling strategies, interviews, articles-even tips for living with dogs, the Academy is not to be missed! My personal favorite is trialing and judging tips. There, we get detailed analysis of judging sheds and pens- essential for handlers and judges alike. The Academy is a panoply of over 80 videos, articles and sound recordings.